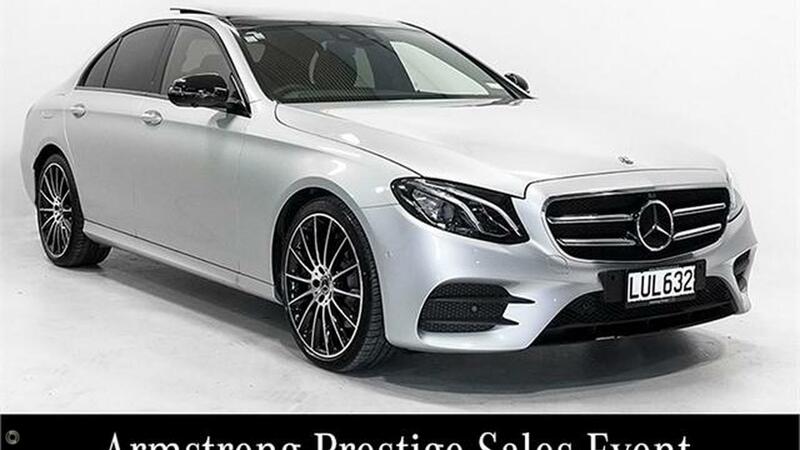 Armstrong Motor Group is the largest privately owned automotive group in New Zealand, representing 19 of the world's leading brands across 13 dealerships. When you purchase a vehicle from us you can expect the best in every respect. Our experienced industry leading business manager Veronica Armstrong works closely with our customers to create tailored finance packages. We use the top lending institutions to get our customers the best possible rates often less than what you can get from your bank. We also offer Insurance, extended warranty and in house paintwork and interior protection options to make this a seamless purchase experience. We work hard to obtain the best price for your trade-in vehicle and welcome all trades regardless of value, import history or whether there is money owing.